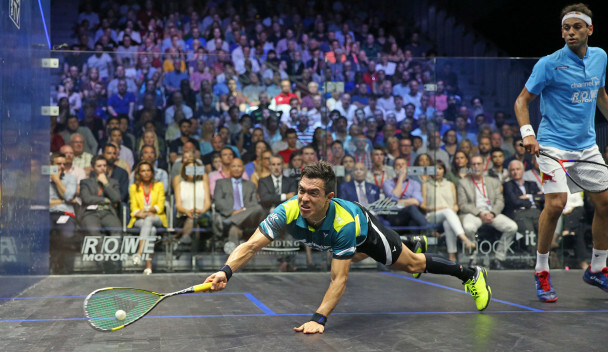 Unseeded Colombian Miguel Angel Rodriguez caused a major upset in the final of the Professional Squash Association British Open by beating world number one Mohamed Elshorbagy to the trophy at the Airco Arena in Hull. 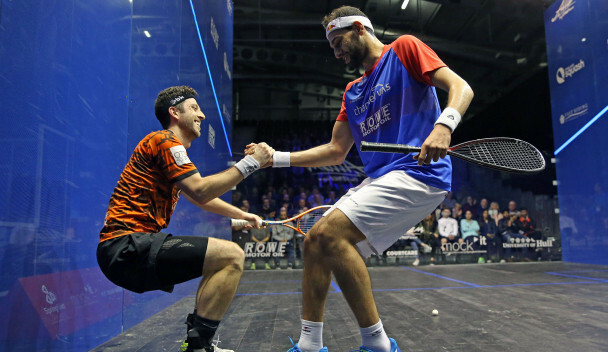 Egypt secured three of four final places across the men's and women's singles draws at the Professional Squash Association British Open at the Airco Arena in Hull. 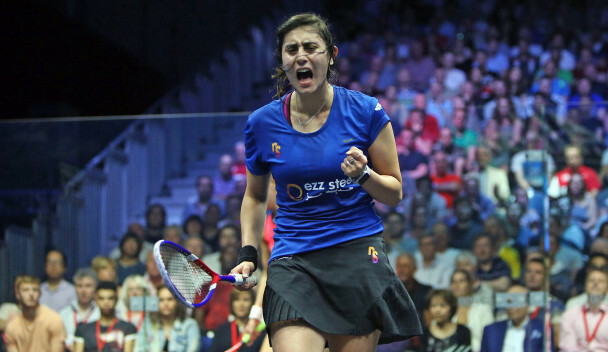 England and Egypt shared the spoils across two women's singles duals on a day of quarter-finals at the Professional Squash Association British Open at the Airco Arena in Hull. 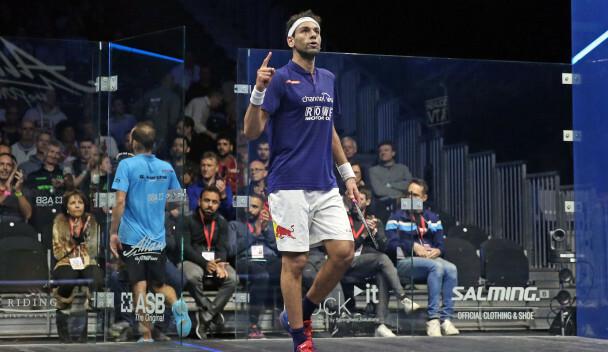 Mohamed Elshorbagy came back from 2-0 down for the second time in two days to book his place in the third round of the Professional Squash Association (PSA) British Open at the Airco Arena in Hull. 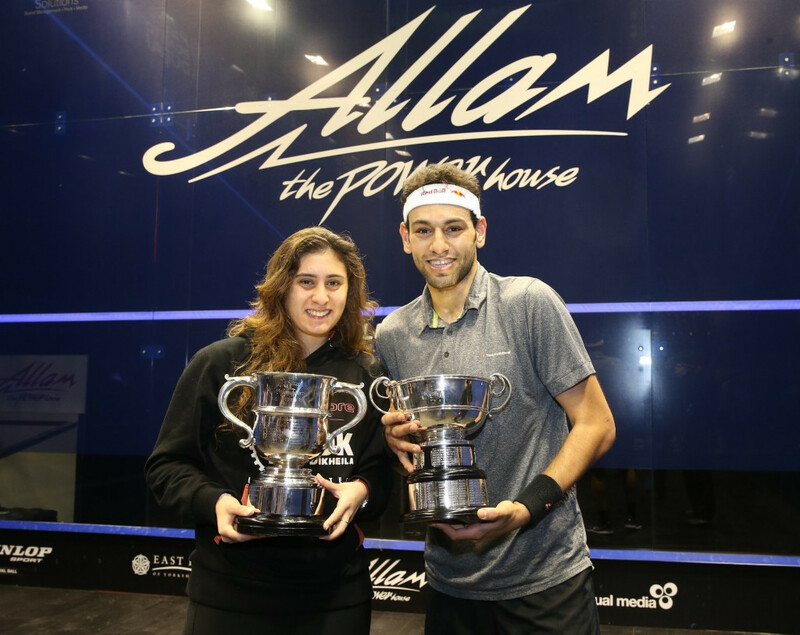 Egyptian players are expected to get their hands on both the men's and women's titles at this week's Professional Squash Association (PSA) British Open at the Airco Arena in Hull. 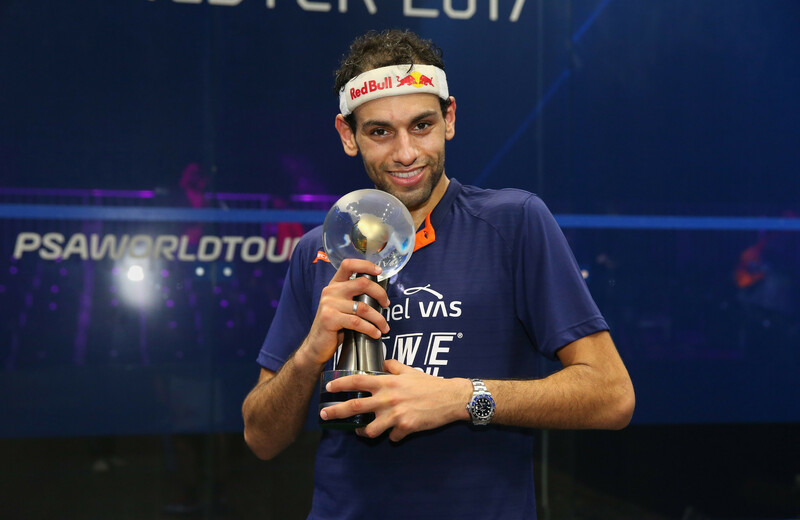 Egypt's world number one Mohamed Elshorbagy reached the third round of the Professional Squash Association (PSA) British Open with a comfortable win at the Airco Arena in Hull today. 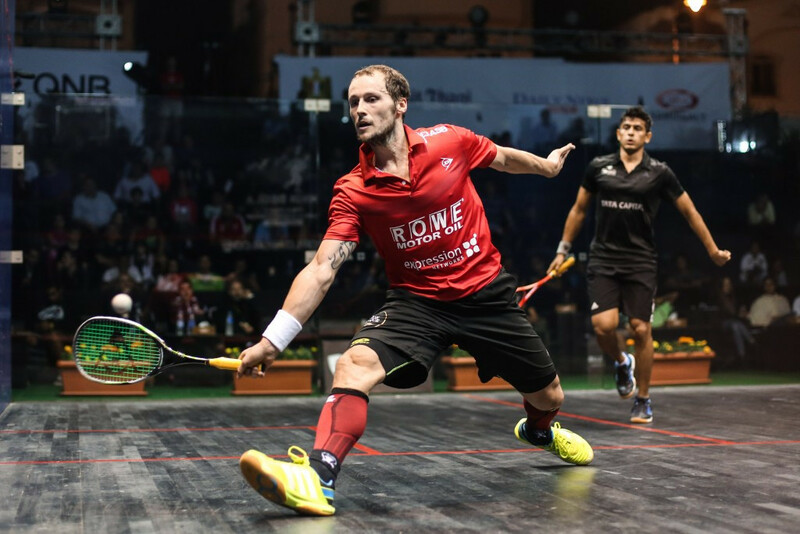 Frenchman Gregory Gaultier will go in search of a third Professional Squash Association (PSA) British Open crown at the Airco Arena in Hull. 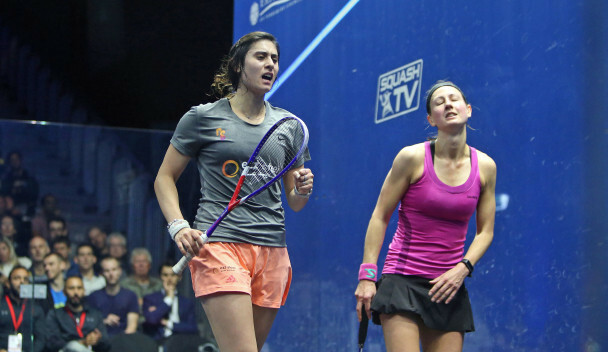 Equal prize money will be paid to male and female squash players for the first time at next year's British Open, it has been confirmed.